One of the things that sets University of Missouri Health Care (MU Health Care) in Columbia, Missouri, apart from other academic health systems is its centralized, full-service supply chain. The University of Missouri System (UM System) Supply Chain addresses the needs of MU Health Care as well as academic procurement for all the UM System, which includes four university campuses located throughout the state. It’s an ambitious program, one that employs a variety of programs to drive cost savings by eliminating redundant operational support activities and cutting down overhead, while assuring patient care is never negatively impacted. 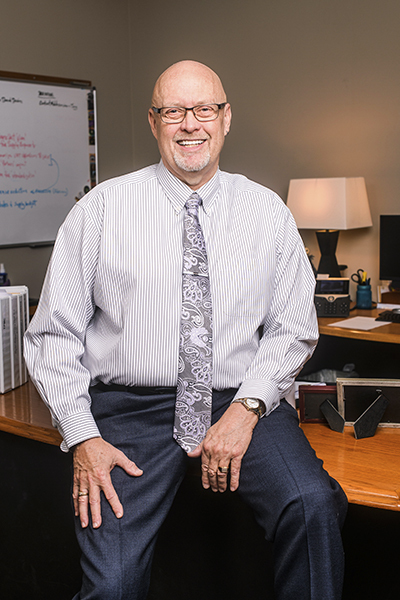 For assistant vice president and chief procurement officer Tony Hall, who came to the UM System in 2009, the work represents an aspiration for UM’s supply chain to be best in class. Whether demonstrating to other academic healthcare organizations that shared supply chains are cost-effective or spearheading initiatives to improve diversity in vendor selection industry-wide, Hall’s work, along with some valued business partners, carries significant value in the realm of supply-chain management. “Our mission is to enable leading healthcare providers, such as the University of Missouri, to become best in class while simultaneously attaining their cost-savings goals,” says Marc Schessel, SCWorx founder and CEO. 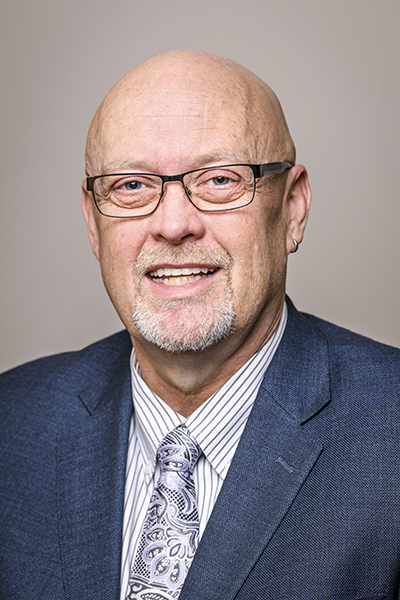 The key to UM System’s success, Hall says, is its adherence to a fundamental theory behind shared services in the procurement world. “It’s all about economy of scale and collaboration,” he says. Prior to the shared system, UM had independent purchasing units for each of its four campuses and its academic health system, which created redundancy in procurement. “Instead of $600–$700 million to manage centrally, you have $100 million here, $100 million there,” Hall remarks. With the centralized UM System Supply Chain model, the system can better reduce expenses, share competitive bidding events, handle contracts, and more—all with fewer people. UM System allowed Hall to consolidate management roles from one director per campus to one director of the entire system, as well as to reduce the size of operational support. Now, there’s a financial call center that centralizes and handles all calls for procurement and financial operations, maintaining the same level of scale with 35 percent less procurement staffing and far less redundancy than in the previous decade. Although MU Health Care leverages its nearly $200 million supply budget to take advantage of any collaboration efforts with the university, it also has very specific initiatives and programs it depends on to reduce expenses annually. In addition to its physician-centric Value Analysis program, MU Health Care recently entered into a seven-year agreement with a vertically integrated business partner that is projected to produce $14.7 million in savings through reduced costs of distribution, commodity management, and a push to exponentially grow its commitment to private label manufactured items. UM System also integrated this partner’s catalog contract module into the “Show-Me Shop” program. This will result in further opportunities to build on standardization and contract spend by allowing all of the campuses to purchase items under contract that were once exclusive to the healthcare system. Hall credits advances in communication and supply chain technology with the ability to create a shared system like UM’s, which results in expense reductions and revenue enhancements that approach $20 million–$25 million annually between MU Health Care and UM’s campuses. The vertically integrated distributor model is anticipated to significantly impact expense management programs for MU Health Care in the coming years. In addition to consolidating the campus into a unified supply chain system, Hall’s team is also working diligently to integrate successful diversity and inclusion initiatives into UM System’s supply chain operations. These efforts are modeled in support of UM’s model of Inclusive Excellence, which emphasizes expanding diversity in faculty and staff, as well as expanding recruitment efforts for diverse applicants. For MU Health Care, these inclusion initiatives extend to suppliers as well. Prime suppliers are encouraged to seek out and utilize second-tier vendors who fit their diversity requirements, but who are not certified first-tier suppliers. Hall believes these initiatives can have a larger effect on the way suppliers think about their own diversity spend, exposing them to diverse vendor relationships they may otherwise overlook. “We can help others identify where they’re doing business and make diversity a priority for them too,” he says.